Games OS/CTXM design and develop fantastic online slots from scratch, which are runing flawlessly and shiny in every respect. Read our review and enjoy the gameplay! 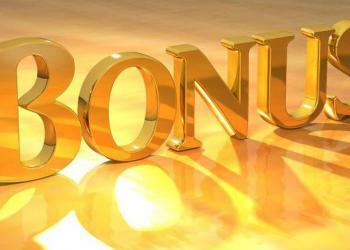 Previously referred to as CTXM, the new GameOS casino company offers in-house solutions for the best in online gaming. Their name lends credence to their innovative offers, especially their efficient iGaming division which is well known for their turnkey solutions that are great for payments, gaming, and foundational platforms. 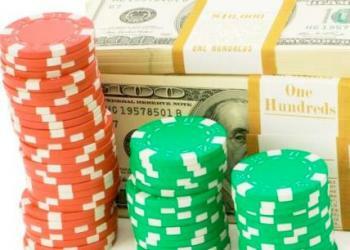 Playing casino games online has never been easier. GamesOS offers a in-house staff that works hard to integrate iGaming and social interaction. This means they need to work with multi-functional promotions and different merchant technology options. Doing so offers an array of business modules perfect for online casinos ranging from sublicensing to franchising. Their software provides out of the box applications for casinos and they are regarded as a leading platform for social media, especially Facebook. The software company is based out of the United Kingdom and Luxembourg and they have focused their efforts heavily on web-based solutions for gaming while also offer fully-managed user platforms which are completely integrated. Said platforms have the option of being upgraded by clients if they prefer. You will find over 130 titles from their portfolio. In that you will get scratch cards, table games, slots, arcade games, and video poker. Each of these have exceptional quality and variety. Their suite of mini-games are complemented by their real time games, their fixed odds games, and their tournaments. But that is not all. They even offer live casino games streamed to individual mobile devices or computers. 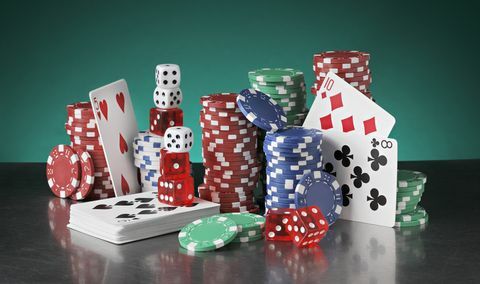 Players get to watch professional dealers shuffle the cards or spin the roulette wheel sitting in their homes and “Chatting” with the dealer and other players. Doing so offers the classic casino feel. There are also multi-player games and options for players to set their desired background music or audio. Adjust these if you prefer, within the profile settings. Players will notice that their graphics are remarkable, and offer realistic 3D animations and casino themes. Their XBase platform is what integrates their iGaming products and other casino software products perfectly for players. Special offers and promotions let you enjoy even more screen time. These deals are built into the games so that you can enjoy things like free bonus spins, jackpot access, and other deals that keep the game going longer. You can couple these with the special deals that you get from the casinos hosting the software, which only serves to enhance your winnings. Magic of Oz is one of their most popular games. The reason behind this growing popularity is that it has an unconventional structure with 6 reels. There are vertical boxes and 80 fixed pay lines in the game. The slot is themed around the story of the Wizard of Oz but it has a scatter, re-spin function, wild, and bonus rounds. Other slots that have gained popularity include Cleopatra Treasure for those who want an Egyptian theme, Fruit Salad Jackpot for a classic fruit theme, and the popular 5 and 3 reel game Gold in Bars. Polar Tale lets you enjoy instant payouts and winter fishing while Vampire Slayers lets you hunt vampires. Another winner is Mayan Wheel of Luck where you have 5 reels and 21 pay lines that are adjustable. Add to that the bonus round and the expanding wild, and it is clear why so many players want to take part in this game. 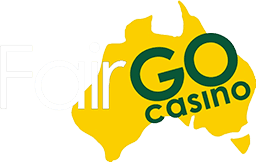 Their casino software lets you access online casinos anytime, anywhere. They have partnered with operators like Bet635 and 888. The games allow for loading 2,000 players at once while also allowing casinos to change things like color schemes, table colors, and logos. Such technical aspects allow partner companies to rebrand the gaming portals in a customized fashion. When playing at a casino, rest assured that they have updated bonuses like player match, cash back, no deposit, free play, and exclusive bonuses. You don’t have to play for long to take advantage of all these great deals. Flash and java are the main modes for instant play and live casino games. The suite of titles has an advanced user interface but is great for Android, iOS mobile users and of course the traditional desktops and tablets with the no-download/instant play options. Use a PC, Tablet, Smartphone, Windows, Android, or iOS.